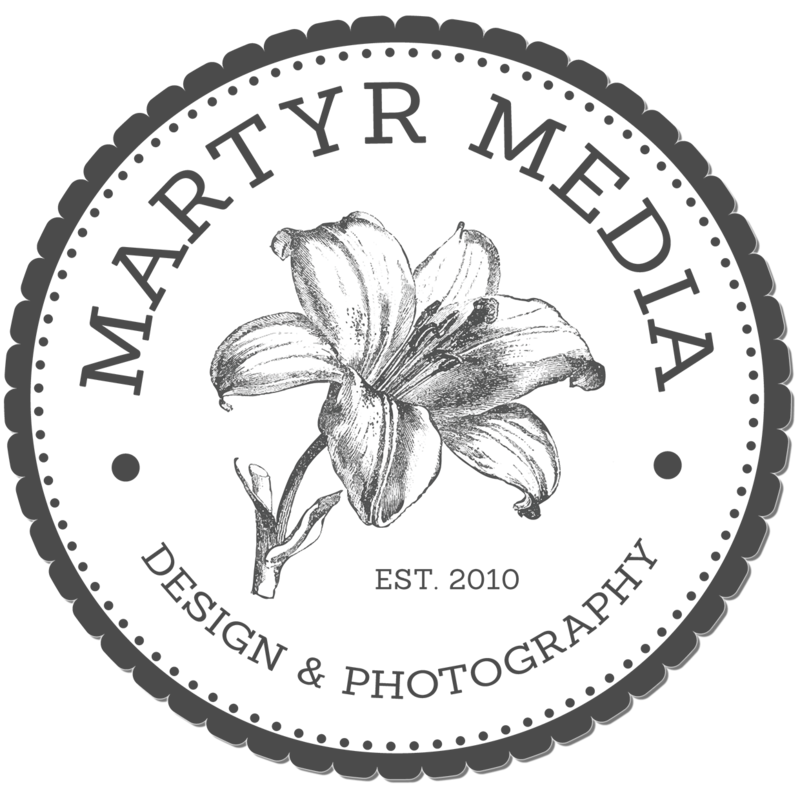 Martyr Media offers a wide array of design work for both personal and business use. We offer web and promotional design. Included in these services are brochures, fliers, magnets, signs and business cards. Please contact us to discuss your needs and to receive a pricing estimate. Along with taking engagement and newborn photos, we also design Save the Date cards and birth announcements. We can offer you basic template designs into which you can insert your photographs or we can work together to make a unique, personal design. Pricing based on size and style of card and will include cost of shipping as well as choice of envelope or postcard. We will also offer Christmas cards beginning in the fall that perfectly compliment fall family photo sessions! Pricing will be updated Fall 2016.